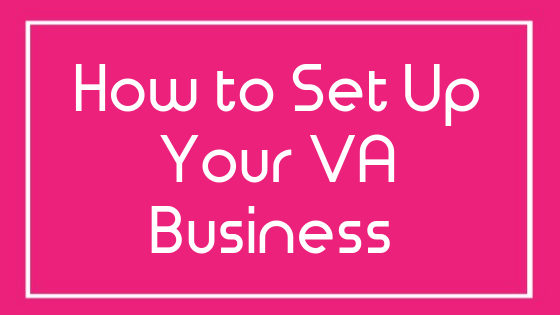 This free mini course is perfect if you just want to know what steps you need to take in order to set up and run your own Virtual Assistant business. 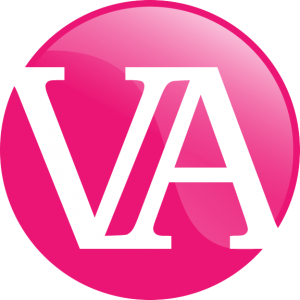 You’ll discover whether you’d made a good VA, read all about niches and what services you could offer, discover the principles of branding and marketing, gain a better understanding of pricing structures and learn when to launch your wonderful new VA business. Would you make a good VA?